See How Thousands Of Our Students Are Improving Their Grades By 30% AND Dropping Study Time By Hours! Yes, I Want Geoff To Help Me Pass School! 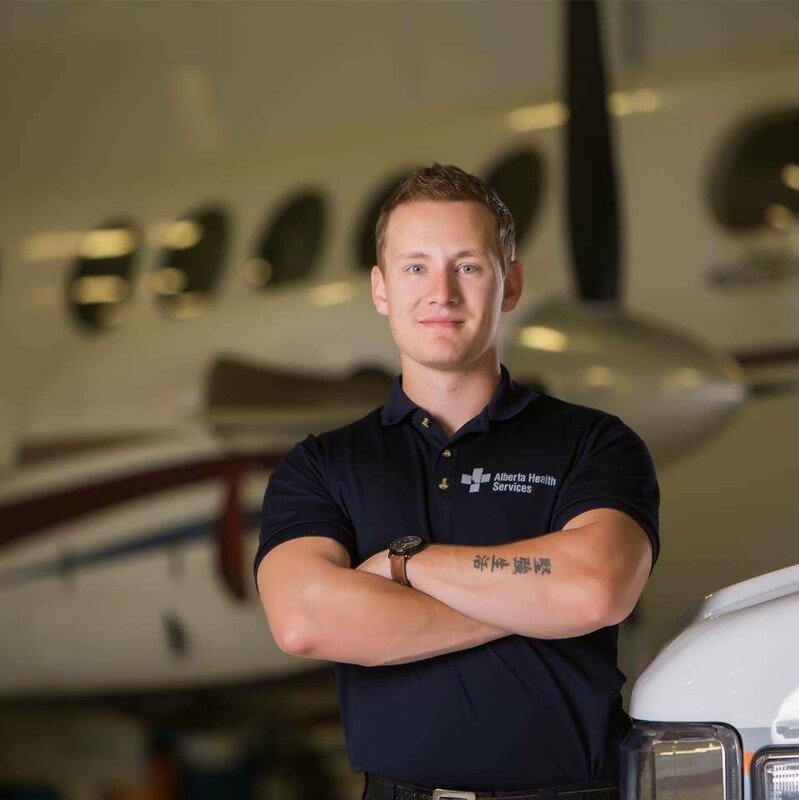 I am currently a flight paramedic and have been in EMS for 8 years. I remember going through paramedic school teaching myself through reading text books over and over again. Frustrated that I was only making progress in small steps, understanding just the surface of medicine. When I became a teacher 7 years ago I became committed to teaching students why we do the things we do. I wanted to teach EMTs to dig below the surface of medicine and truely understand it. I've taught thousands of students in several colleges, as well as consulted with colleges to help improve their courses. And now it's my turn to help you!! Hope to see you inside Master Your Medics. Get Our Free Trainings Sent To You! STEP 1: Become A Student! You can join our Facebook Community Absolutely Free! We have free 45 minute classes for all levels of students. You can get access to all of them by registering below! We have hundreds of FREE videos ready for you to crush! Heck Yes, I Want To Be A Member!